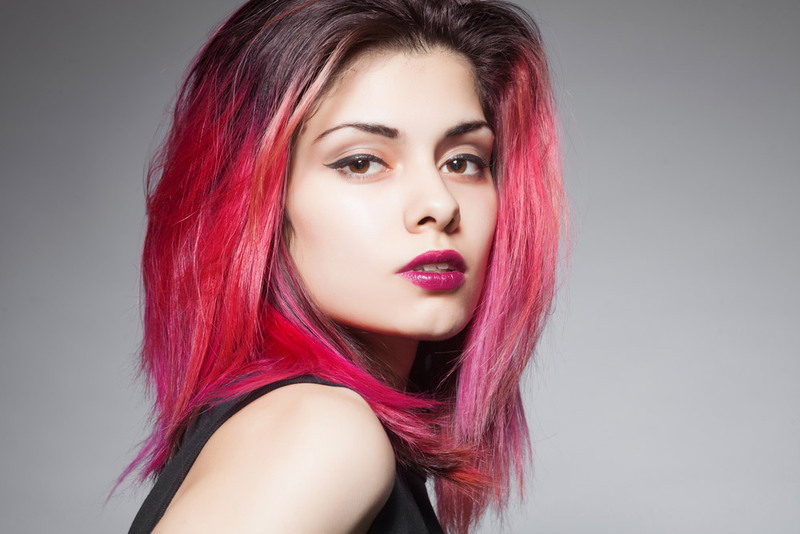 Here are a few dos and don’ts of hair colouring. There are several options of hair colours, ranging from browns and reds to blondes and blues. Your friend might look like a super model in a hair colour, but it is not necessary that you will look equally glamorous. Colours that do not suit you can even make you look washed out completely. You should choose a colour that is within two levels of your skin tone. For instance, if your natural hair is dirty blonde, you can choose from golden or ashy blonde to blue, chestnut, or strawberry tones. You may also go for opposites, and cool skin tone goes great with warm hair colour. The hair colour you choose depends on your hair’s natural colour, texture, and thickness. You have limited options if you already have damaged hair, if your hair is extra-sensitive, or if you are trying to go for a blonde colour from a very dark hair tone. 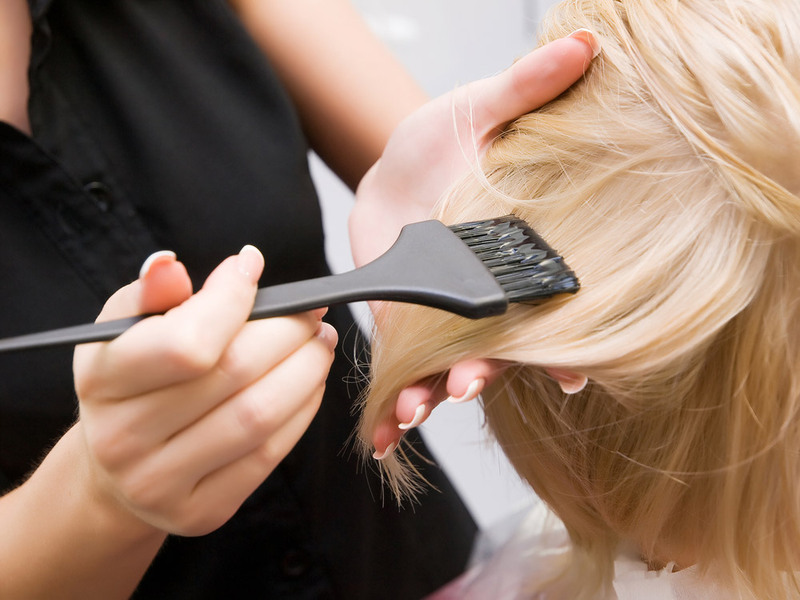 If you do this, you will have to apply a lot of chemicals, which will be devastating for your hair. If you are not sure which colour will suit you, especially if you are colouring for the first time, don’t use permanent colours on your hair. You may also want to experiment later and try a new colour, which will not be possible if you have applied a permanent colour on your hair. In addition to that, permanent colours are more damaging to your hair than semi-permanent and demi-permanent alternatives. Some people may feel tempted to colour their hair almost every month, just to keep the hue new and bright. But this type of hair colouring schedule can be damaging for your hair. You should colour only once in 3-6 months, while only having the roots touched-up between colour jobs.
. Trends in Use of Hair Dye: A Cross-Sectional Study. 2016.Trends in Use of Hair Dye: A Cross-Sectional Study [ONLINE] Available at:http://www.ncbi.nlm.nih.gov/pmc/articles/PMC3927172/. [Accessed 18 January 2016]. .WHAT'S THAT STUFF? - Hair Coloring. 2016.WHAT'S THAT STUFF? - Hair Coloring. [ONLINE] Available at:http://pubs.acs.org/cen/whatstuff/stuff/7811scit4.html. [Accessed 18 January 2016].